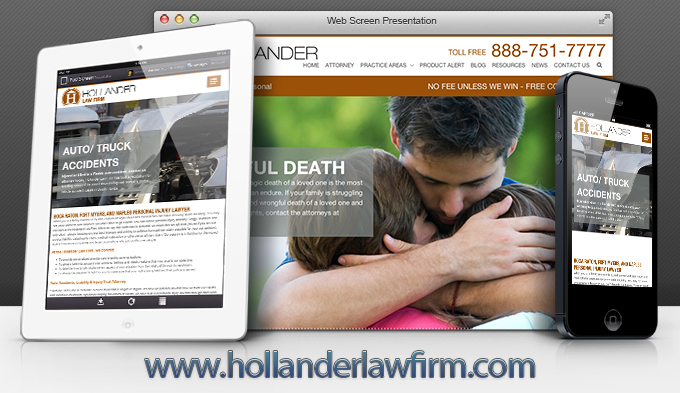 BARD Marketing converted The Hollander Law Firm’s website from a proprietary system (you don’t own it and can’t take it with you) to a responsive content management system (CMS) using open source technology. We feel Open Source enables our team to create innovative solutions without being bound by the constraints associated with proprietary technology. BARD’s team of designers, copy writers and developers work hard to make sure your website is the best reflection of your law firm and is converting customers and supporting your entire digital and online marketing strategy. Like what you’ve read? Get Started Today!